Despite just about every single game of note transitioning away from Microsoft’s ill-fated Games for Windows Live service, Microsoft just doesn’t want to let the thing die. Last year, Microsoft’s Ensemble studios suggested that the service would be officially retired on 1 July this year. “Games for Windows Live will be discontinued on July 1, 2014. Although it is available through Steam, Age of Empires Online requires features of the Games for Windows Live service. You can continue to enjoy all the features of Age of Empires Online as the service will remain 100% operational until July 1, 2014 when the server will shut down,” read a now removed post on the Age of Empires support site. Now, just a week until that date, Microsoft has said that GFWL will continue to live as it the company reaffirms its commitment to PC gaming. 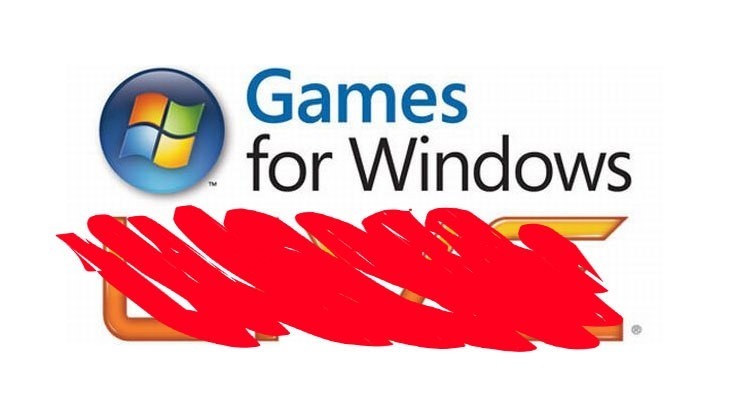 “We are continuing to support the Games for Windows Live service,” the company told Gameinformer. “As previously announced, as part of the retirement of Microsoft Points the Xbox.com PC marketplace was closed. Although customers are unable to purchase new games from the marketplace or receive title updates, they can continue to enjoy previously purchased content by downloading them through the Games for Windows Live client as usual. Honestly, I think all games that still use the service should transition over to Steamworks, or just scrap the DRM entirely (Don’t support DRM, right?). Games for Windows Live was a failed attempt to give PC gaming the same sort of unified service that console gamers enjoyed with Xbox Live, and has been nearly universally loathed by just about anyone with a PC since its inception.